Lovely post, as are several others. I was hoping you could tell me where you got these numbers, listed below. 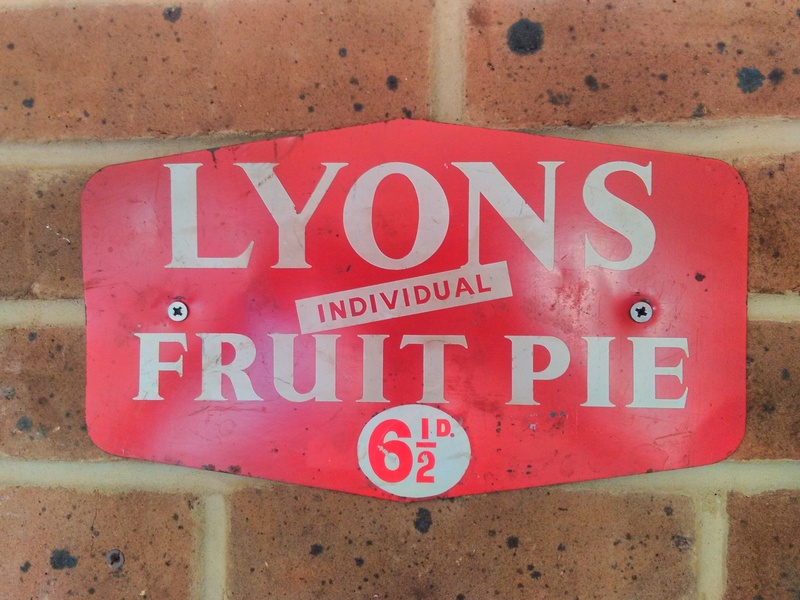 In 1967 I worked in Tottenham on the Lyons Bread delivery lorries saturdays going from shop to wimpy bar I was 13. The driver used to give me a fiver and all the left over bread I could carry off home. I loved that part time job. And recently.. at almost retirement age? I’m going back into the bakery game.. it’s like going full circle. 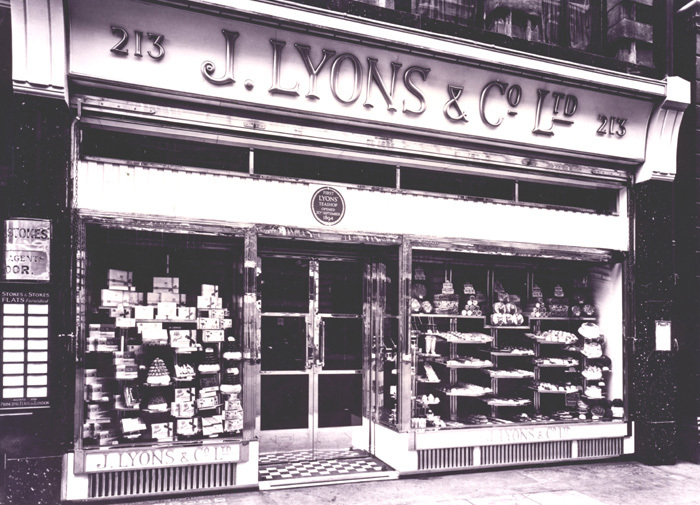 I used to enjoy a cup of tea and a ‘fruity bun’ in the Lyon’s on Leadenhall Street in the city in the 1960’s. 50+ years later and living in British Columbia I still miss those buns! Was lyons corner house in Vines Street Piccadilly open in the first world War only my mother said she worked there and remembers Piccadilly being bombed is there any history of this?